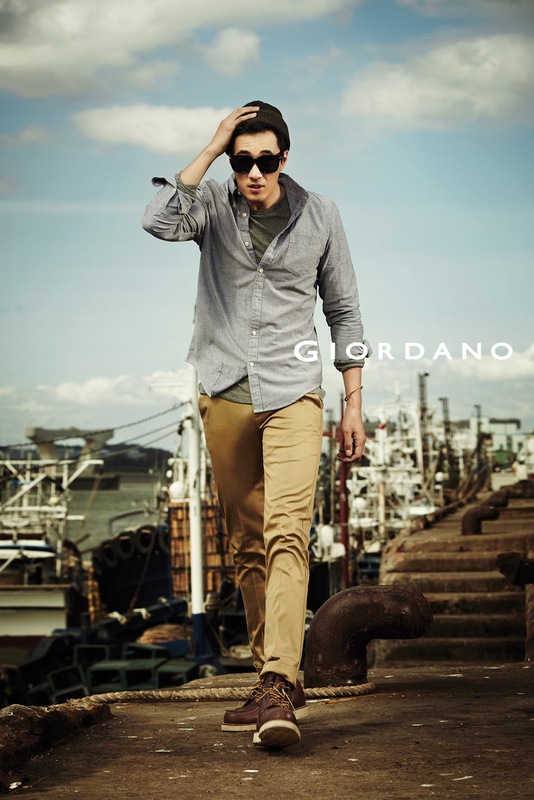 Giordano Philippines Goes Korean - and It's Awesome! When walking around the streets of the Metro, it isn't hard to spot Koreans donning their effortless Korean fashion styles nowadays. I've always envied how they can pull off the most basic outfits and still look incredibly fashown while they're at it. So Ji-Sub of "What Happened in Bali" and Shin Min Ah of "My Girlfriend is a Nine-Tailed Fox"
It really isn't any wonder why Giordano has decided to open its first Korean-themed store in the Philippines, thus marking the first wave of K-Fashion choices for Giordano Philippines - and what's not to love? The Giordano Philippines collection from Korea features various cotton-blend pique polos for men and muted solid cotton tops in premium slub and polyester-blend fabrics for women. GIVEAWAY ALERT: Apocalypto Party This Friday!!! Nike Tech Pack Has Got Me Super Excited!! !